The first of December is here, and to bring in the new month is Localizations, Please, a segment on SuperPhillip Central where we take a look at games that I'd like to see brought over to the West as soon as possible. This edition is a special one that once again delves into the unlocalized Nintendo 3DS titles that Westerners like me are still waiting for an announcement that they're coming over. ...Now, on to the begging for localization announcements! The first game on this Nintendo 3DS-centric list is from a mega hit of a franchise in Japan that has slowly been taking over a strong niche in the West. It was announced today that the title sold over 1.5 millions units its first two days released. If that doesn't send signals to Capcom to get this title, Monster Hunter X, out to the West, then I don't know what will. 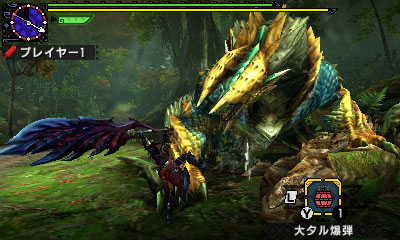 Monster Hunter X is more action-intensive than past games, focusing on flashy moves and fast combat. This is in comparison to the slower, more plodding pace of the original games. 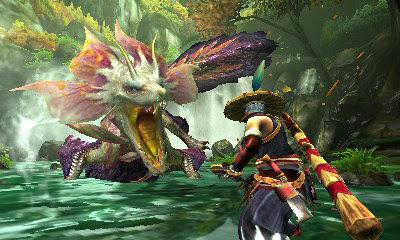 Here's hoping that if Capcom decides to bring over X to the West we won't have to wait for the Monster Hunter X Ultimate version of the game, if such a thing ever exists, of course. 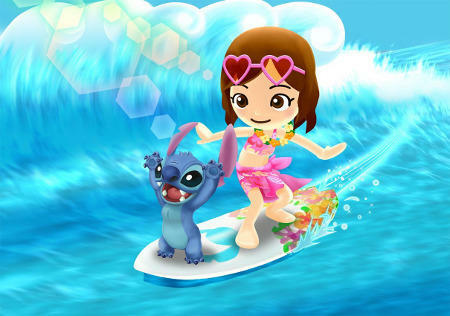 If you enjoy the Animal Crossing series and love life simulation games, then you may have already played Disney Magical World 2's predecessor also on the Nintendo 3DS. The game had players living in a Disney kingdom, running a cafe, doing chores for fellow characters, building furniture and clothing, gathering ingredients, and even entering fantasy Disney worlds for some good old fashioned dungeon crawling. The original game was a great success in Japan, and its sequel recently released early last month. 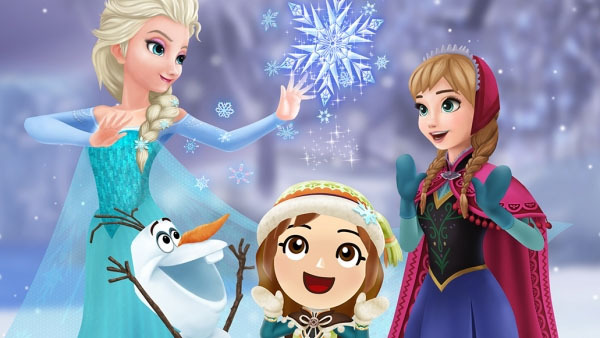 Disney Magical World 2 sees a return to the gameplay foundations laid by the original, offering new worlds to explore and new characters to meet, such as the casts of Pinocchio, Peter Pan, The Little Mermaid, and a more modern favorite of many Disney fans, Frozen. 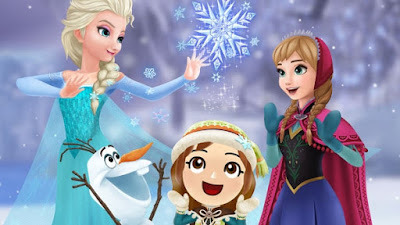 It seems like a perfect fit for the West, a game that continues to spark nostalgic memories for Disney fans young and old. The first Picross 3D on the Nintendo DS took the winning Picross formula and gave it a 3D upgrade, having players spin the camera around, poking cubes to create a 3D object according to the numbers on each side of the shape. It seemed a sequel would be obvious to do for the Nintendo 3DS, and while it took a few years into the system's life to get one, we finally have one... at least in Japan. 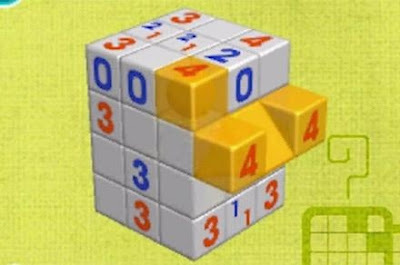 Combining the traditional gameplay of Picross with 3D shapes, Picross 3D 2 is a game that I'd love to see cross over the Pacific. With Pokemon Picross in Nintendo of America and Europe's focus currently, with the game releasing as free-to-start this Thursday, it's my hope that after the dust has settled on that game, Nintendo turns its focus on releasing Picross 3D 2 to the West. Packed to the brim with 100 musical and rhythm-based mini-games, Rhythm Tengoku is better known to the West as the Rhythm Heaven series. 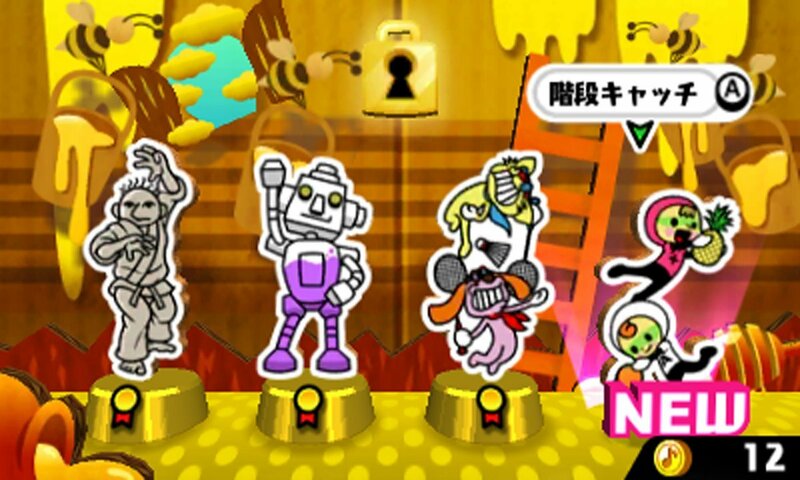 This best of version features 30 brand new mini-games as well as 70 mini-games from the previous three Rhythm Tengoku games, Rhythm Tengoku (Japan only), Rhythm Heaven (Nintendo DS), and Rhythm Heaven Fever (Wii). Utilizing two control methods for players to choose from, a stylus-exclusive one or a button-focused one, Rhythm Tengoku: The Best Plus awaits a localization from Nintendo. 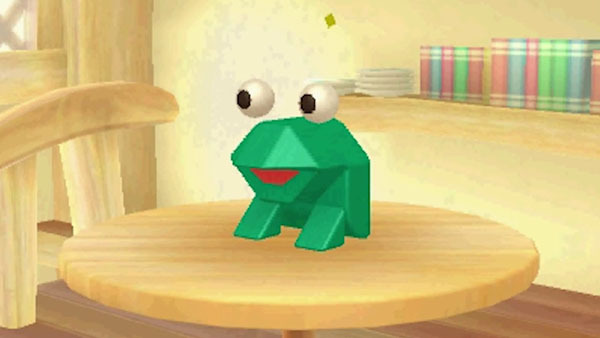 It was disappointing that one wasn't announced for localization during the latest Nintendo Direct that occurred last month, but patience is a virtue. Thus, we shouldn't mind waiting. I mean, after all, Dragon Quest fans like myself had to wait over two years just to get word of the 3DS remake of Dragon Quest VII reaching the West! This final game on this Nintendo 3DS focused edition of Localizations, Please is unlike most that SuperPhillip Central has had in the past. Not only is the game already available in Japan, but it's also able to be purchased in PAL territories like Europe and Oceania, though the title is known as New Style Boutique 2 instead of North America's Style Savvy moniker. 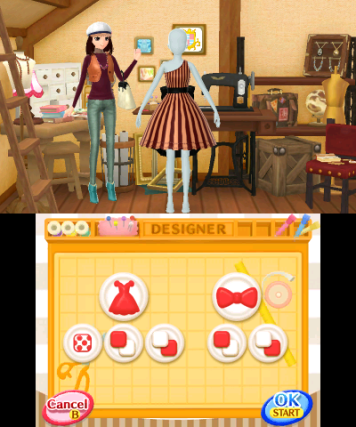 Regardless, you might scoff at the idea of a fashion simulator, but the previous 3DS release, Style Savvy: Trendsetters saw a lot of play time on my 3DS. It was addicting, had loads of customization options, and was just all around a well put together game. The third game in the series has yet to be announced for North American release, and it seems like it'd be silly to not have it release in every territory, especially as the English translation is already done obviously. The Style Savvy fans in North America (there are dozens of us. DOZENS!) wait eagerly for some kind of word from Nintendo of America on this title.